William is a member of the Attorney-General’s A Panel of Counsel to the Crown in civil matters and acts for a variety of government agencies, including the Secretary of State for the Home Department, the MoJ, the Department of Health, the Secretary of State for Business and HMRC. As such he is a specialist in public law and judicial review and regularly appears in the Administrative Court acting for the Crown, particularly in the field of immigration, where he has a particular interest in Article 8 ECHR, Dublin Regulation claims, PBS claims, asylum, human trafficking and unlawful detention. 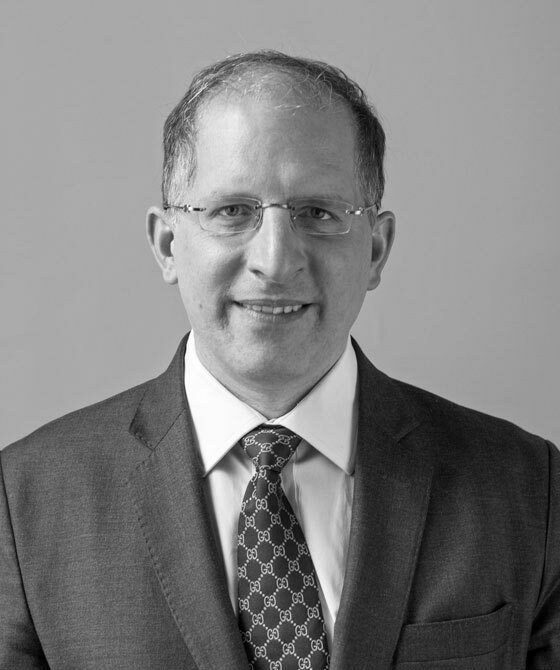 His expertise extends to any case involving a challenge to the legality of a decision taken by a public body and he has particular expertise in all aspects of human rights. He has a particular expertise in civil VAT fraud, civil recovery of the proceeds of crime and all aspects of asset recovery (including confiscation, forfeiture, freezing orders, beneficial interests). William has wide experience of disciplinary proceedings against professionals and has appeared before the SDT, NMC and RICS. William also sits as a Legally Qualified Chair for Police misconduct hearings and as a fee-paid Judge of the First Tier Tribunal. Bent v. SSHD  EWHC 4036 (Admin) (derivative rights of residence).